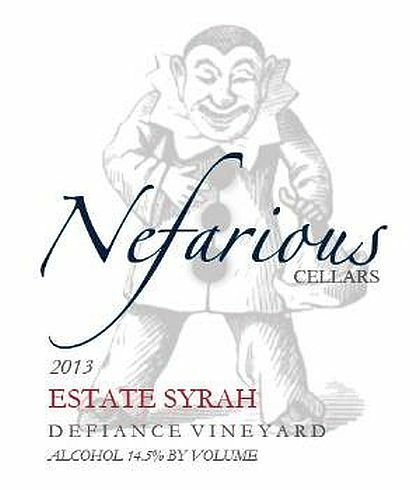 Dean Neff takes the lead on the red wines at this stunning, decade-old property along the south shore of Lake Chelan, and he pulls this Syrah from 4 1/2 acres of vines near his winery. Enticing aromas of cherry jam and black raspberry pick up notes of sweet spices and chocolate mousse. Inside, there comes a plush entry of Marionberry pie, black currant and elderberry, backed by a balanced structure and a finish that combines blueberry, caramel and Graham cracker crust.